Hardware isn’t just a window hinge. It’s solidly made door knocker. It’s high security door cylinders. It’s anti-jemmy door hinges. It’s quality door knockers. Hardware not only makes our products work, but they dress our products and add an extra level of class and sophistication. That being said, the more mechanical side of our hardware sector is just as important. Quality is key and ensures that our windows and doors function for home owners as best as possible. It’s one of our larger sub-sectors of UK fenestration, but just as competitive as everything else. With this category we’re looking for the best hardware company in the industry. 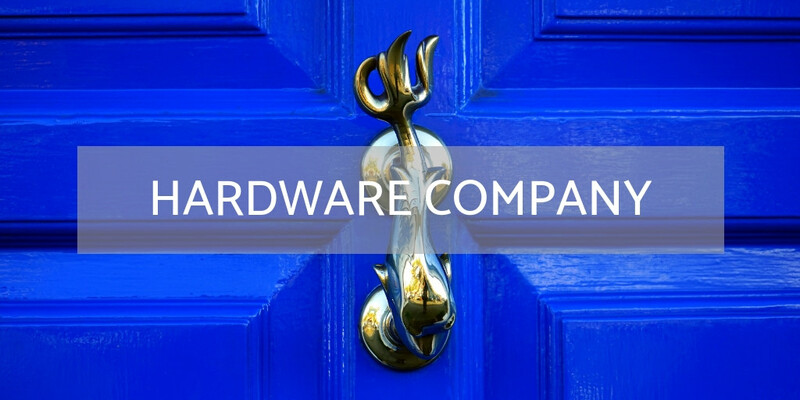 To nominate a company in this category, your nominated business must supply or manufacture hardware products that are used directly in the UK fenestration sector, whether it’s handles, hinges, door knockers or anything in between.